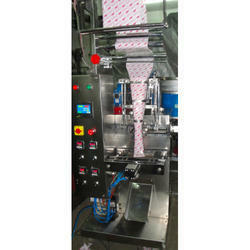 Our product range includes a wide range of cone dhoop counting & packaging machine. As a quality-oriented organization, we are focused on providing our clients excellent quality Conical Dhoop Packaging Machine. The offered Conical Dhoop & Sambrani Counting & Pkg Mc is widely used in various industries for sealing the pouches of different materials. Our customers can purchase this machine from us at industry leading rates.